Use decor accessories for elegant centerpieces. 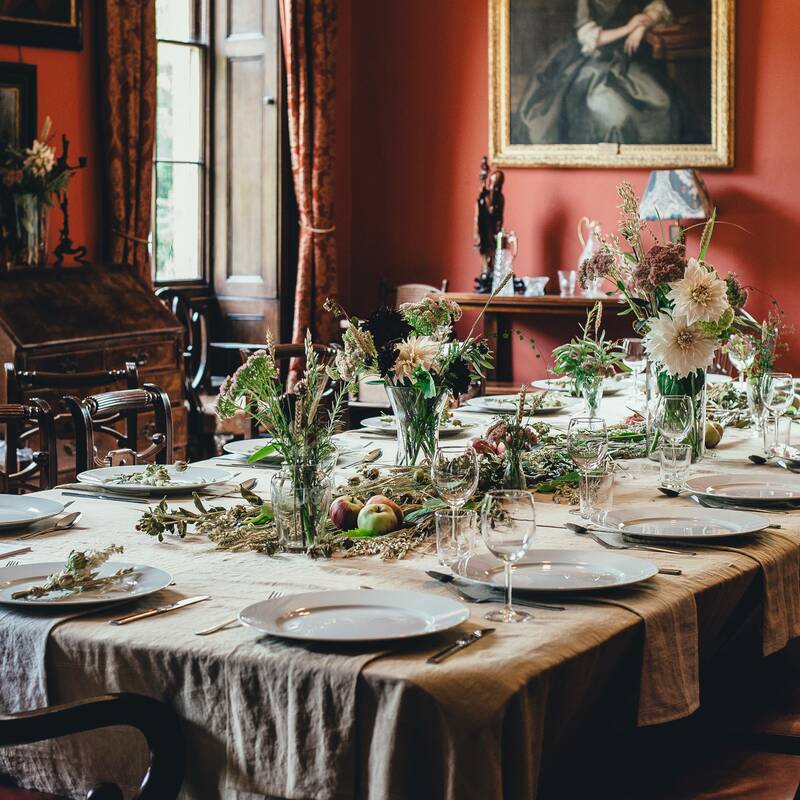 Your holiday dinner is sure to be delicious, but before that beautiful holiday ham is served, you need an equally beautiful table setting and centerpiece to set the scene for all of your guests. Making your own centerpiece can sometimes turn into a DIY nightmare that ends up looking like a failed attempt. Use elegant decor accessories as centerpieces for a beautiful table setting that requires little-to-no effort on your end. Candle holders are the perfect home decor accessories to make your table setting pop. Use candle decor of varying shapes, sizes, colors, textures, and materials for a sophisticated look that will wow your guests. Place candle holders of all different heights in a horizontal line down the center of your table for a simple yet modern centerpiece display. Using candle decor made of different materials with various textures is a great way to stylishly contrast multiple styles. Pair a rustic lantern candle holder with more modern metal candle holders for a juxtaposition of diverse decor styles that beautifully blend on one table. Candle decor comes in all shapes, styles, and sizes and is an easy way to showcase an effortless centerpiece. Botanicals add a liveliness to any room, and they can make a show-stopping centerpiece that will stun your guests at all of your holiday entertaining events. Place a beautiful plant at the center of your table, and that’s essentially all you need. Keep the plants consistent with your existing home decor, and you can add a few extra embellishments to match the holiday spirit of your party. Place cranberries at the bottom of your succulent botanical, or scented pine cones around the base of your orchid planter for full holiday effect. Set the foundation for a sophisticated centerpiece with botanicals that are simply beautiful. Use wine racks to hold holiday libations. Usually, there’s more than one guest who brings a bottle of wine to every holiday party, and if you don’t have a wine rack to hold them all, they ’ll take up valuable kitchen counter space. 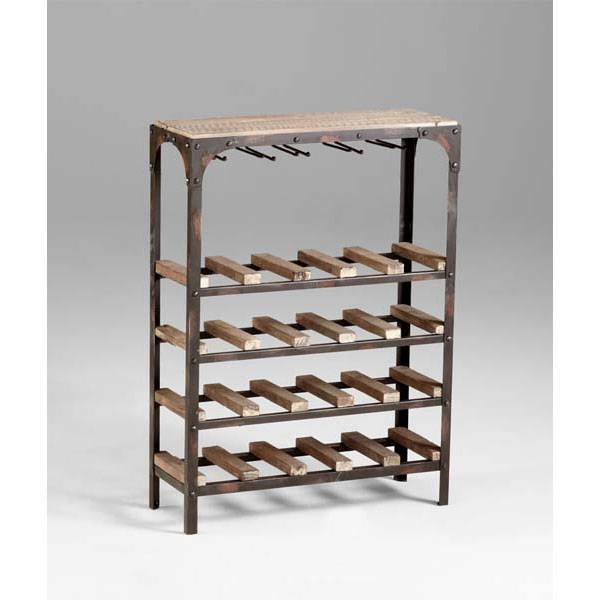 Wine racks are a sophisticated way to store every bottle of wine your guests bring that may or may not be opened. Your mantle is the perfect stage for holiday decor accessories. Whether it’s vases, bookends, or decorative figurines, the mantle above your fireplace is the perfect place to showcase beautiful home decor accessories. The mantle isn’t just for stockings and garland, make a truly sophisticated statement by stepping up your mantle with elegant decor accessories. Modern moose head bookends look chic and elegant while simultaneously filling the room with the wintery spirits of the season. Chic vases can look lovely and festive when offset with beautiful hollies and mistletoe. 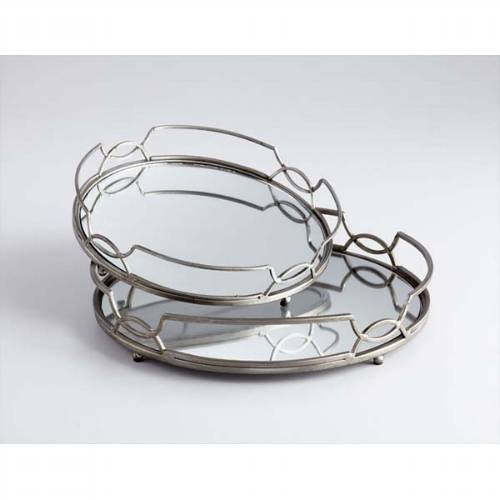 Elegant trays for appetizing hors-d'oeuvres and delectable desserts. Your guests are most likely starving upon arrival, and there’s no better way to welcome them than with a delicious spread of flavorful hors-d'oeuvres. Whether you’re serving homemade roasted garlic hummus or lamb stuffed eggrolls, trays are elegant decor accessories perfect for displaying your appetizers and serving your guests. If your home consists of a modern aesthetic, use a mirrored tray with a modern geometric pattern. If your home has a more rustic feel then go for trays with rustic materials like wood or metal. 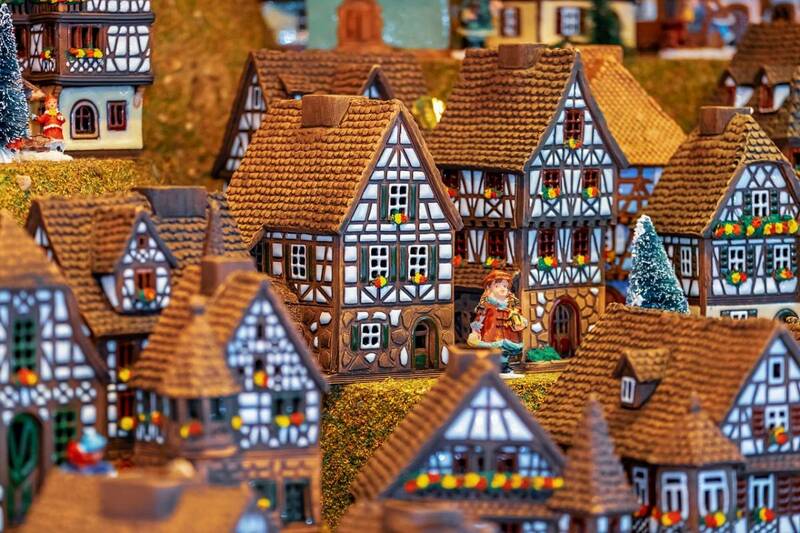 Getting your home ready for the holidays doesn’t have to be overwhelming. Utilize decor accessories in these upscale ways to impress your guests and host the chic holiday party you’ve always imagined. Relax knowing your home is ready for all of your holiday entertaining and celebrate the season.